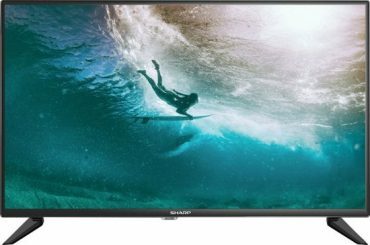 Sharp 32″ LED 720p HDTV – Only $99.99! 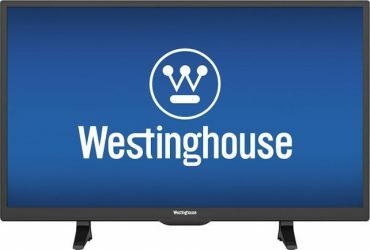 Westinghouse 32″ LED 720p Smart HDTV – Just $99.99! Was $169.99!